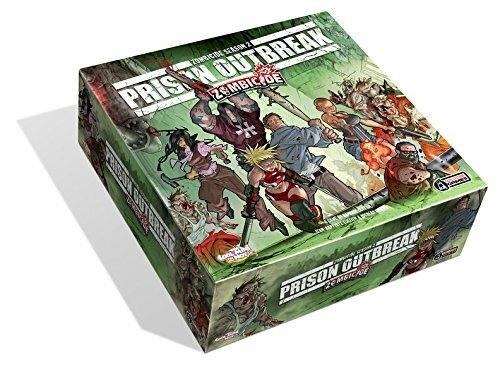 Amazon Deal of the Day - Zombicide Season 2: Prison Outbreak - 44% Off! 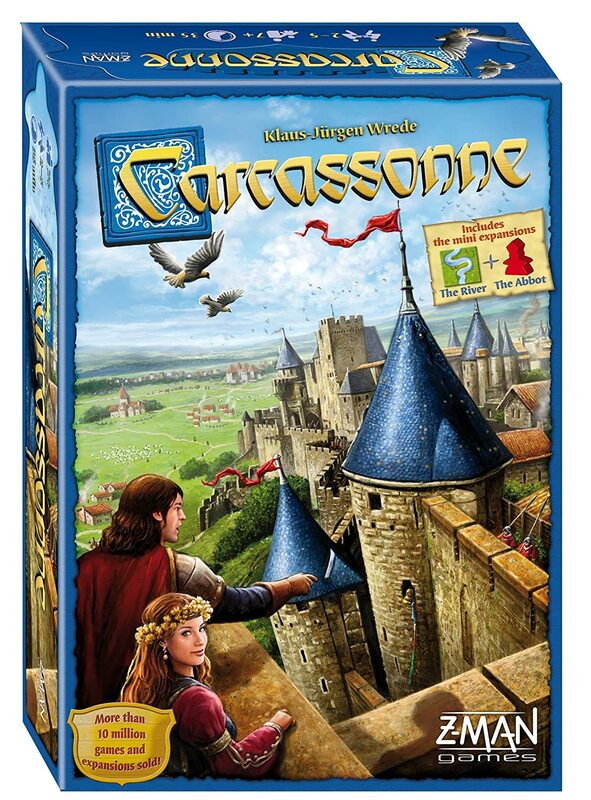 Amazon Deal - Carcassonne - 31% Off! 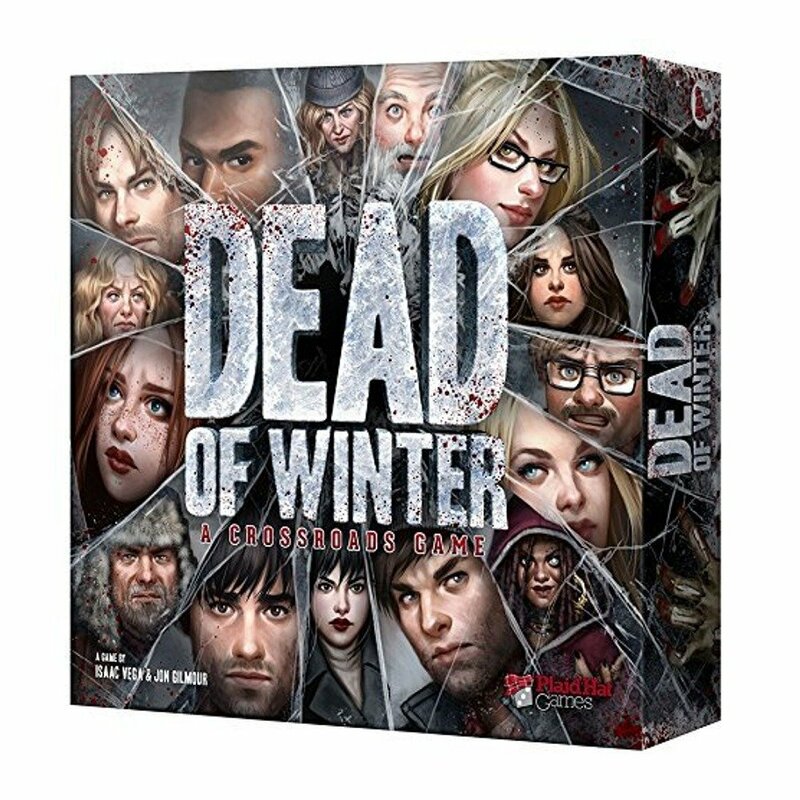 Amazon Deal - Dead of Winter Crossroads - 30% Off! 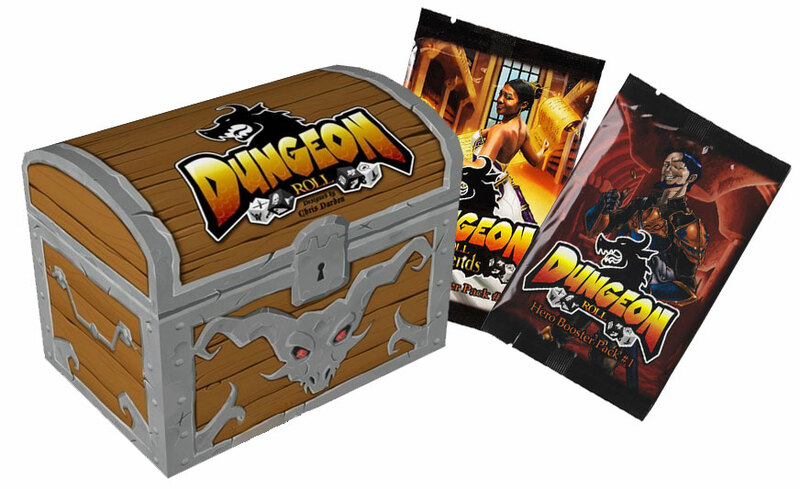 CoolStuffInc.com Deal of the Day - Dungeon Roll Bundle - 35% Off! 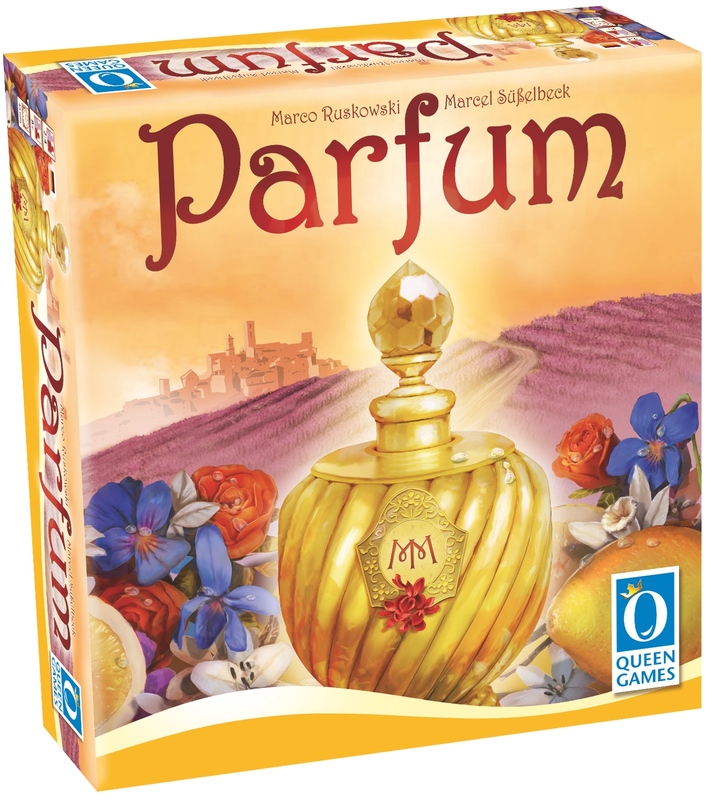 CoolStuffInc.com Deal of the Day - Parfum - 50% Off!